Self-reliance where medical help is not at hand is at the core of Celox Trauma treatments. 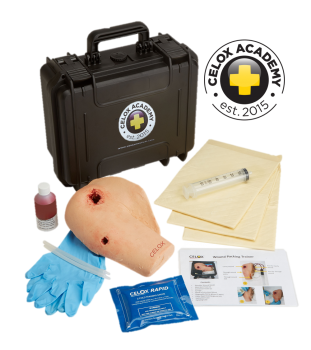 Our products have been developed from years of working with military and civilian trauma experts and proven in use by UK and other military forces in Afghanistan as well as civilian emergency services elsewhere. 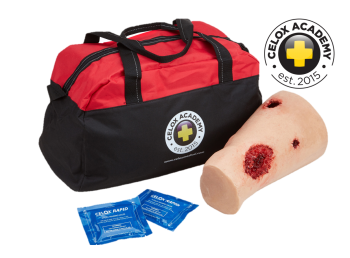 Speed of response is critical for work or travel first aid in remote situations and our latest product, Celox Rapid stops life-threatening bleeding even faster, saving over two minutes treatment time compared to existing haemostatic gauzes.